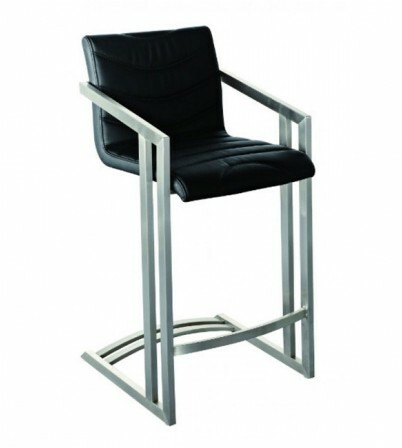 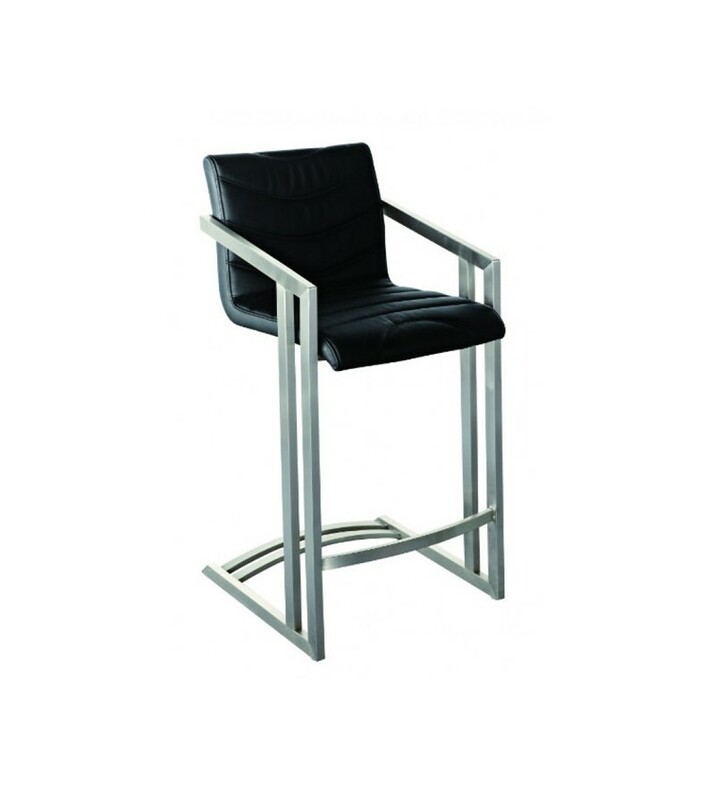 The Alpha Bar Stool is a high stool that would be ideal for use in a bar, restaurant, cafe or indeed in the home. It is available in a large range of fabrics and finishes. 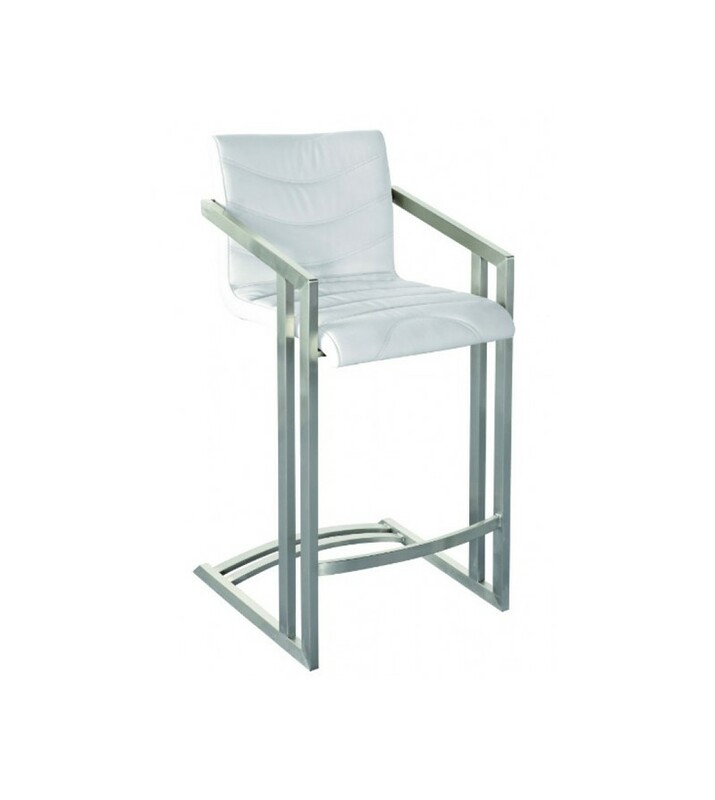 The Alpha's metal frame is matte chrome.